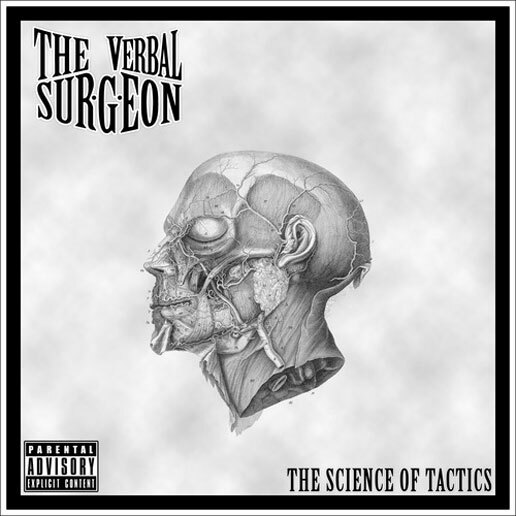 Here's another single from "The Science of Tactics" album by The Verbal Surgeon. This time around he enlists the help of talented emcee Vorheez. For more updates make sure to follow him on Twitter and Facebook.